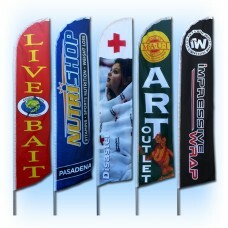 We can print your logo, image or design to your specification. 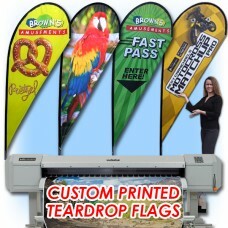 The image is digitally printed on the highest quality flag materials available today with UV protected dye sublimation inks. You can have unlimited colors and and there are no set-up fees.